Most broadly, Regenerative Medicine can be described as, “building missing or damaged tissues and organs through the application of bioengineering principles or cell technology or both”. Plainly, this encompasses stem cells and stem cell therapy. 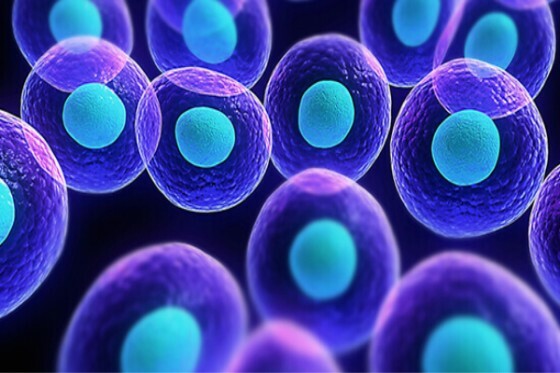 Stem cells have the ability to renew themselves and become many other types of cell. They are a natural repair and regeneration system that allows us to recover from injury and disease. The three principal categories for consideration are omnipotent, pluripotent and multipotent stem cells. Omnipotent [also called totipotent] stem cells can give rise to any cell, including the potential to create an entire organism. They are only made in the first few embryonic divisions, thereafter differentiating (specializing) into pluripotent stem cells. Pluripotent stem cells can give rise to any cell present in the body but they do not have the potential to create an entire organism. There are two types, embryonic stem cells and adult pluripotent stem cells. Multipotent stem cells arise when pluripotent stem cells are further differentiated to give rise to cells that are more specialized, often with a specific limited range of functions. Adult multipotent stem cells are found in our bone marrow, blood, fat, organs and other tissues. Most adult stem cells are multipotent stem cells and include hematopoietic and mesenchymal stem cells. Stem cell treatments we provide involve adult pluripotent stem cells and adult multipotent stem cells. Adult pluripotent stem cells (APSCs) are the most powerful stem cells in our body. They are found in our bone marrow, blood and some of our organs and tissues. 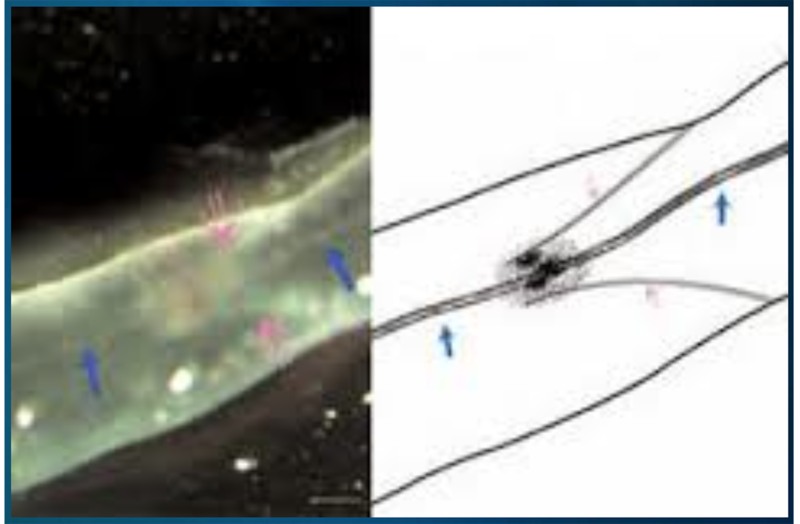 Types of APSCs include “Very Small Embryonic Like Cells (VSELs), Multi Lineage Differentiating Stress Enduring Cells (MUSEs), Marrow Isolated Adult Multilineage Inducible Cells (MIAMIs), Stem Bios Cells (SBs) and others. All these cells are able to replicate and multiply freely and can become any other cell in the human body. Typically, these cells are quiescent or in a state where the cells are relatively inactive. For stem cell therapy, as part of the process, they need to be activated. Adult multipotent stem cells are found in our bone marrow, blood, fat, organs and other tissues. Typically, the offspring of multipotent stem cells give rise to certain cell types whose specialization potential is limited to the range of cells in its lineage. Examples include adult mesenchymal stem cells (MSCs) and hematopoietic stem cells (HSCs). These cells can give rise to several cell types, thereby according the potential for broader application. For example, MSCs have been found to give rise to bone, muscle, cartilage, fat, and other similar tissues. However, the most important job for MSCs is to accomplish immune modulation. In other words, they will quieten down inflammatory response in the area, otherwise repair cannot take place. For their part, HSCs are the drivers of tissue regeneration. Our bodies contain threadlike channels that correspond to traditional acupuncture meridians. These are called Bonghan Channels. Bonghan Channels contain hyaluronic acid and chromosomal material highly reactive to stem cell antibody stains. When isolated, the chromosomal material grew into cells of all three germ layers. Acupuncture seems to stimulate these channels and thus the stem cells within the channels. This finding offers credence to the efficacy of acupuncture, perhaps even to be considered as a form of stem cell activation therapy. What Types of Cell or Stem Cell Treatments Should we Use? There is a growing consensus that injuries and diseased conditions need to be treated with a full spectrum of multipotent cells and various secretory elements. We must recognize that, like an orchestra, nature works as a symphony of cells . All are important as they interrelate in tune with each other. Stem cell injections are more important than PRP in areas of low oxygen content such as a severely arthritic joint or disc. However, stem cells alone in an area will remain inactive unless they are in an environment of platelets whose growth factors activate the stem cells. Bone marrow and fat are both valuable sources of stem cells. Fat has more MSCs than marrow. On the HSC side, marrow has more HSCs. Bottom line, there is no “one type of cell fits all” or “one type of stem cell treatment fits all”. NSAID use does not matter therefore it is not a concern. Coumadin and Aspirin are all right if needed for medical conditions. Plavix does not seem to be a problem. Alcohol diminishes stem cell output from marrow so, keep alcohol intake to a minimum. Who is Not a Candidate for Stem Cell Treatments? Persons with bone marrow derived cancers such as lymphoma. If other cancer history is present but cured, then no need to worry. However oral cytokines are only to be used on a case by case basis. Persons with severe anemia or other blood problems. To learn more or to determine which stem cell therapy is best suited to your needs, please contact us.